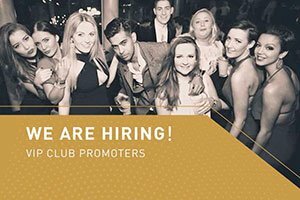 The award-winning club Cuckoo which is also the top choice of A-list celebrities that would like to party the night away. 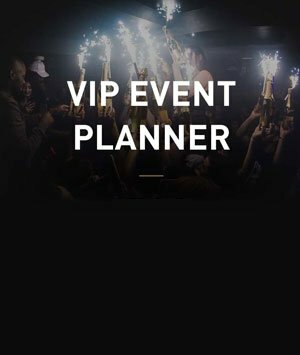 Needless to say, the Cuckoo club is generally a “members only” kind of place, but here at London Night Guide, we can make things happen and get you a Cuckoo Club table booking or put you in the Cuckoo Club guestlist. You may also book with Club Bookers for a hassle-free reservation. Once voted as the “Best New Nightclub” at the London Club and Bar Awards, the Cuckoo Club’s interior is nothing short of stunning. In neons of pink, burgundy and purple, it blends well with silk curtains, button-backed leather chairs and gold detailing. 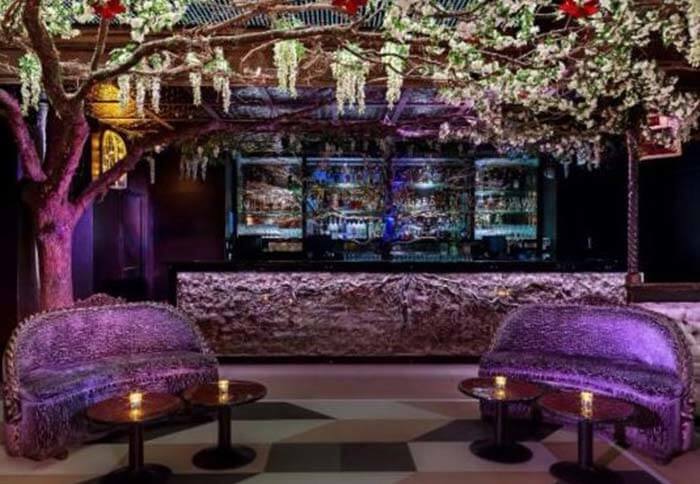 Branches of Ivy and Cherry blossoms decorate the walls, and roots travel up the front of the bar and across the mirrored Cuckoo Club bottles. For those who say trees are just outside accessories got it all wrong. Cuckoo Club is open Thursday to Saturday from 10:30PM – 3:30AM. 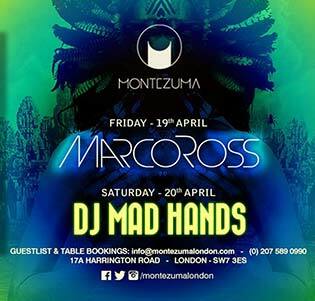 They can be really packed during the weekends so be sure to get a Cuckoo Club table booking to avoid long queues. Ladies who arrive before midnight is free, otherwise they have to shell out £20 just like the gentlemen. They have an extensive array of wines and spirits displayed grandly on glass shelves on the back wall of the bar. The cheapest cocktail is priced at £18 but is definitely worth the cost. 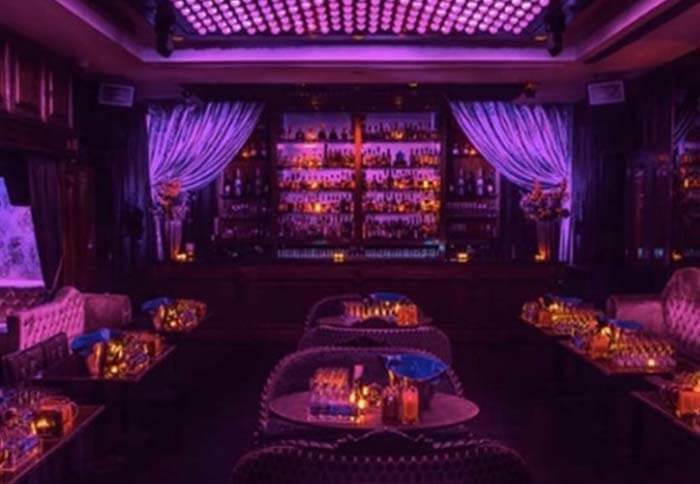 The upscale environment that Cuckoo Club resonates makes it a magnet for celebrities and London’s elite clubbers. So if you want a perfect atmosphere for dancing with celebrities like Kit Harrington, Nicole Scherzinger or Sean Combs, you might need to secure a Cuckoo Club table booking before it runs out. As one would expect, they enforce a strict Cuckoo Club dress code so be sure to dress to the nines.